Attabad Lake, Gojal, also known as Gojal Lake, is a lake in the Gojal Valley of northern Pakistan created in January 2010 by a landslide dam. 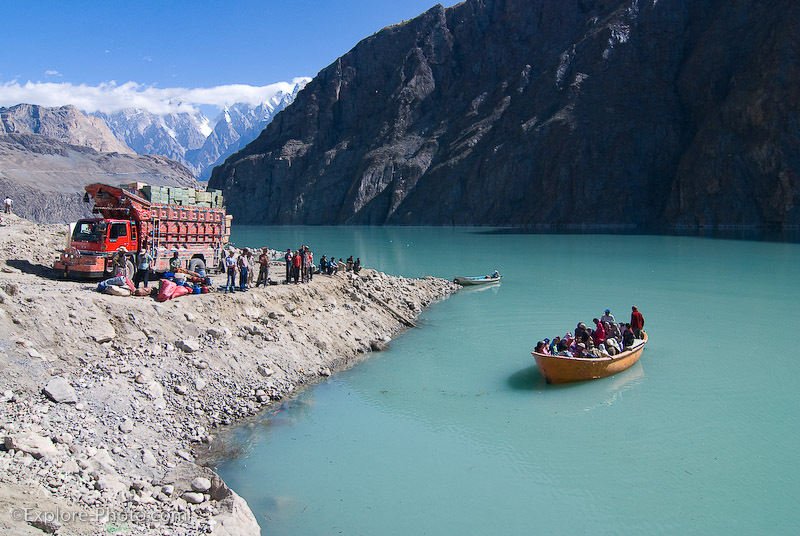 Location: 19 km East of Hunza, in the remote Hunza River Valley of northern Pakistan, a massive landslide buried the village of Attabad, destroying 26 homes, killing 20 people, and damming up the Hunza River and a newly formed Attabad lake was created.. 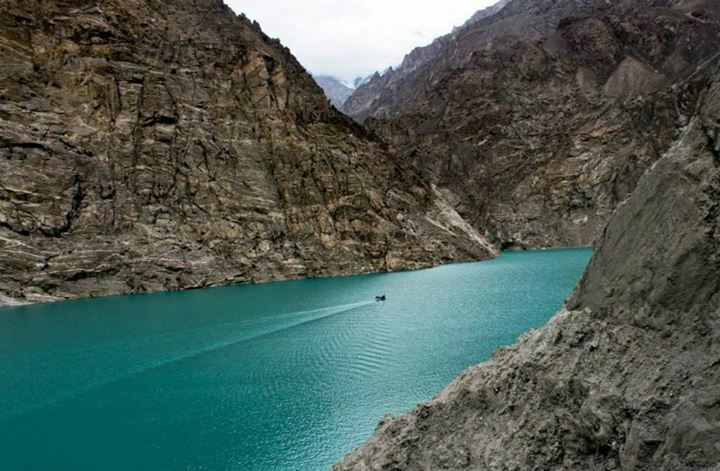 Formation of Lake: The lake was formed due to a massive landslide at Attabad village in Gilgit-Baltistan, 9 miles (14 km) upstream (east) of Karimabad that occurred on January 4, 2010. All type of traffic on KKH to and from China was disconnected. 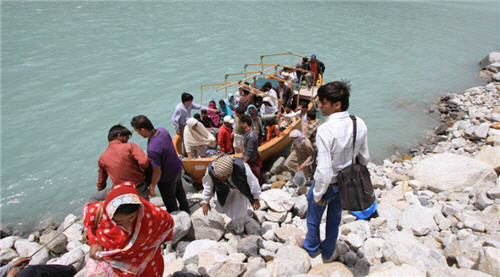 In next few days, Attabad Lake was converted into a dam with 130-200 m depth and 22 km length. 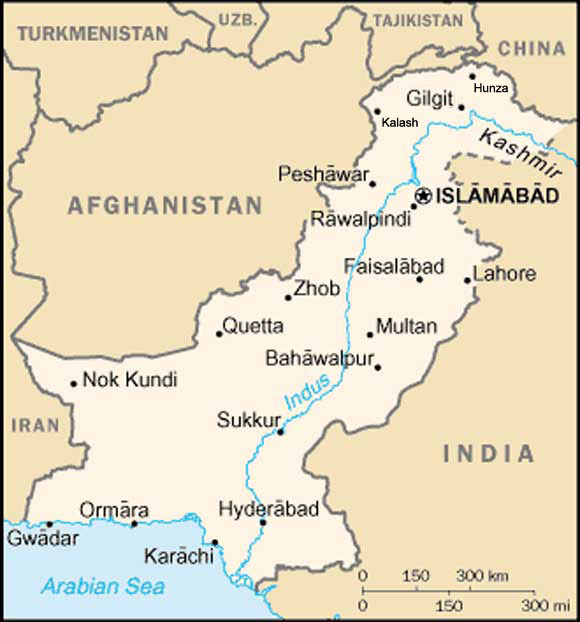 If this dam was left to be further filled, it would have resulted into a “Dam burst scenario” and would have been the worst disaster of the world. 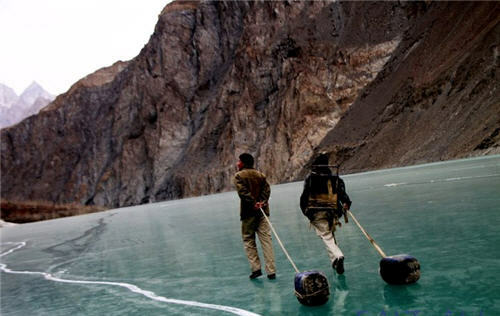 In case of the dam burst, the flow of water downhill towards Gilgit would have been so massive that most of the bridges and villages astride river Hunza would have been completely washed away.